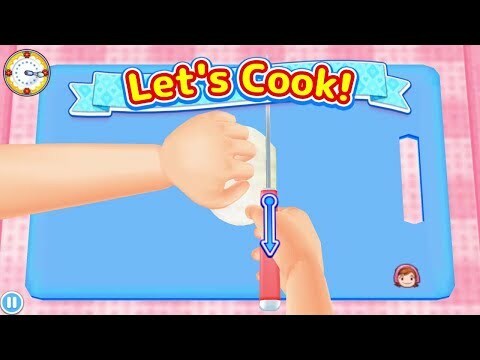 The cooking game for the whole family loved all over the world! Prepare the ingredients with your fingertips and get delicious dishes! Have fun with this revolutionary culinary game that will make your mouth water! Different stages of preparation of dishes are to be replayed in fun and simple mini-games. Discover more than 30 recipes and try to become a special chef! Let your customers taste your dishes and expand your restaurant to create the restaurant of your dreams! Collect ingredients yourself through fishing, the fields and the ranch! Collect as much as you can to exchange for Happy Foods!